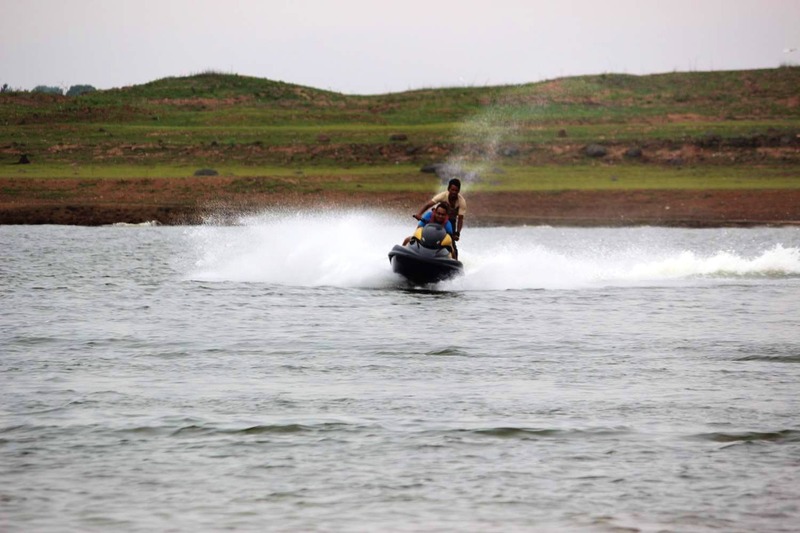 The Yagachi Water Adventure Sports Centre situated 224 kilometres from Bangalore is a tourist spot set up in backwaters of this dam and offers water sports activities, namely jet ski, speed boat, banana boat, bumper ride, kayaking, and cruise boat. The Yagachi River in Karnataka arises in the Western Ghats near the city of Chikmagalur and flows through Belur Taluka, Hassan District. The Yagachi Water Adventure Sports Centre is an exciting place in India for water sports lovers. Kids too will enjoy this place as it's a good option for an outing with family and friends. Better ticket counters and queue system.